The main reason for signal isolation is to provide electrical isolation between the input and the output signal. 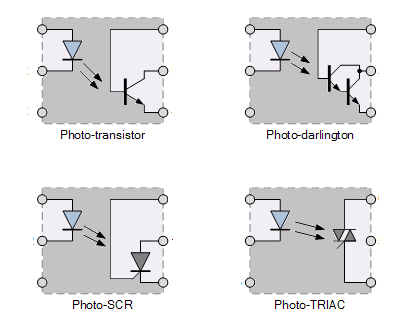 isolation of analog signals is very important for industrial automation and medical applications. The isolation of the analog signals is really expensive because of the way it is done standard isolation method is by using optocouplers, capacitance, and transformer. Well, these isolators are used to isolate digital signals and the solution for this is we need to do the analog to digital conversion and then the isolation of the signal could be done.